I wanted to put together some looks from the Anniversary Sale with clothes from last year or items from the sale this year. 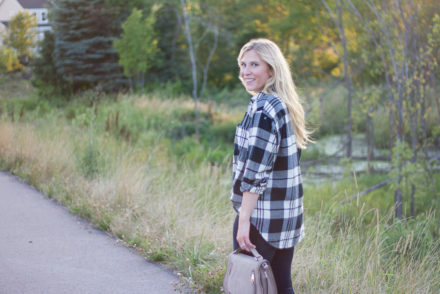 This is an outfit I am most excited to wear this Fall! I hope you all have a great day!